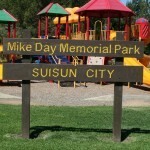 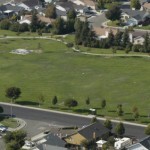 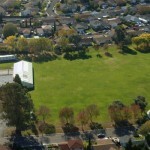 The Suisun City Recreation and Community Services Department maintains and operates nine neighborhood and community parks, in addition to Lambrecht Sports Complex. 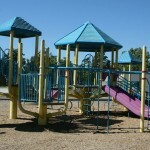 Use the map below to locate and learn more about our parks and facilities. 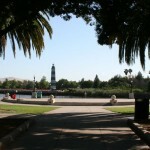 Driftwood Drive between Main Street and Civic Center Blvd.